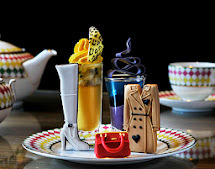 Forget the fairy cakes and pink tarts, there are no girly frills at this award-winning afternoon tea experience. Treat dad this Father’s Day at The Royal Horseguards’ relaxing lounge or the stylish Equus bar – a backdrop designed specifically with the modern gent in mind. Don’t miss out on the afternoon tea staple of freshly bakes scones with Cornish clotted cream and homemade strawberry preserves, and wash it all down with abutch builder’s tea or one of the five-star hotel’s award winning tea leaf blends. 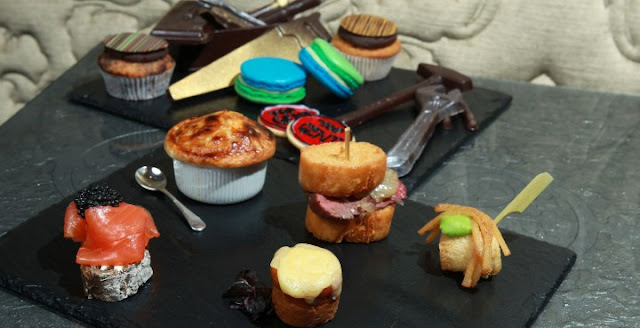 This manly menu has been created exclusively by the hotel’s talented pastry chef, Joanne Todd, and will be available between 10th-16th June 2013, priced at £35 per person. Upgrade the Father’s Day afternoon tea to include a Habanos Cuban Cigar and a signature gentleman’s cocktail from the Equus bar for an additional £25.